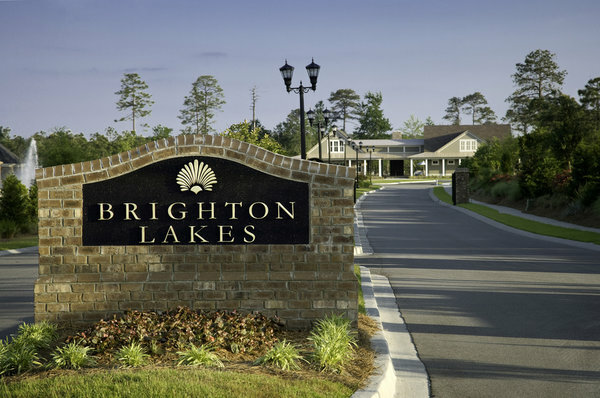 Brighton Lakes is a growing community off of Carolina Forest close to 501. Brighton Lakes offers a clubhouse, pool, fitness center, and playground. There is plenty more to do just minutes away! It will be hard to find a duplicate home in this 265-home community. With multiple builders, your floor plans go as far as your imagination. Builders include hardwood, granite, and kitchen backsplash as most of their features. 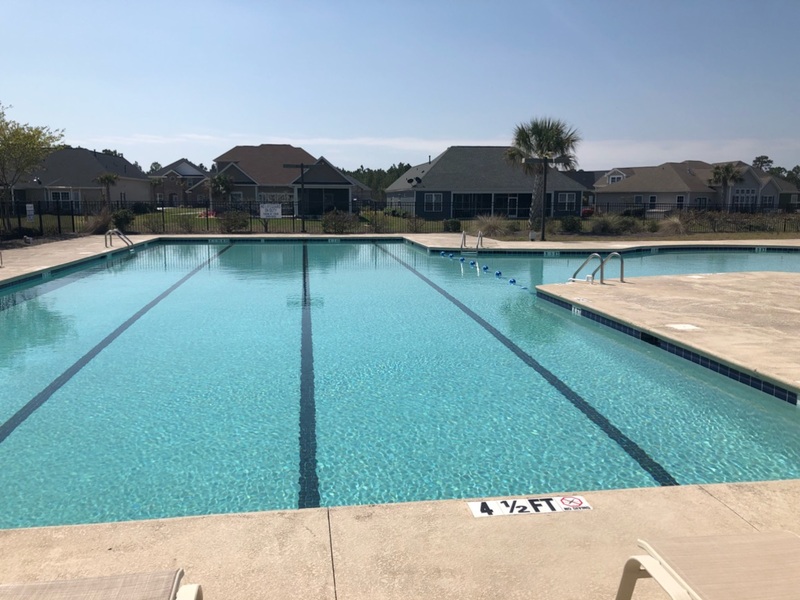 When it comes to looking for a natural gas community, this is one of the few to find in the area. 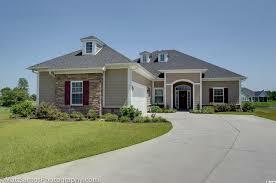 Homes in Brighton Lakes range from the upper $200’s to the mid $400’s. SC Real Estate Network would love the opportunity to help you find the perfect home in the perfect place! Contact this community’s expert for your free Relocation Guide by calling Monika Gutridge, Realtor at 775-813-0621 or by email at Monika@SCRealEstateNetwork.com.